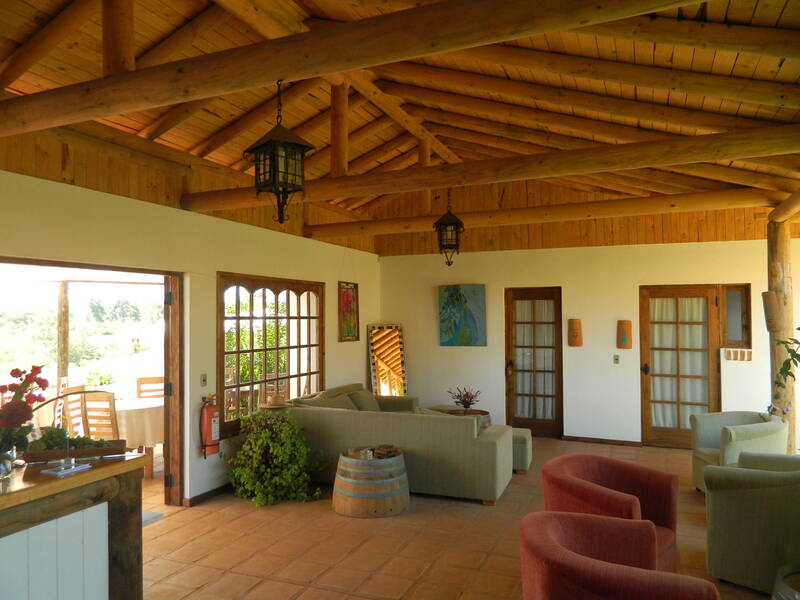 Enchanting Chilean country style "casona", with interior patio, terraces and corridors, white washed walls, traditional clay brick floors, and red tiled roofing. Minor plantations of lemon and orange trees, and vines. Flower gardens all around the hotel. Traditional country style, all modern comfort. I am interested in other Hotels for Sale from Chile. I was checking your Hotel for Sale on Properties in South America. Please get back to me with more information, including exact map, price, additional pictures, etc.